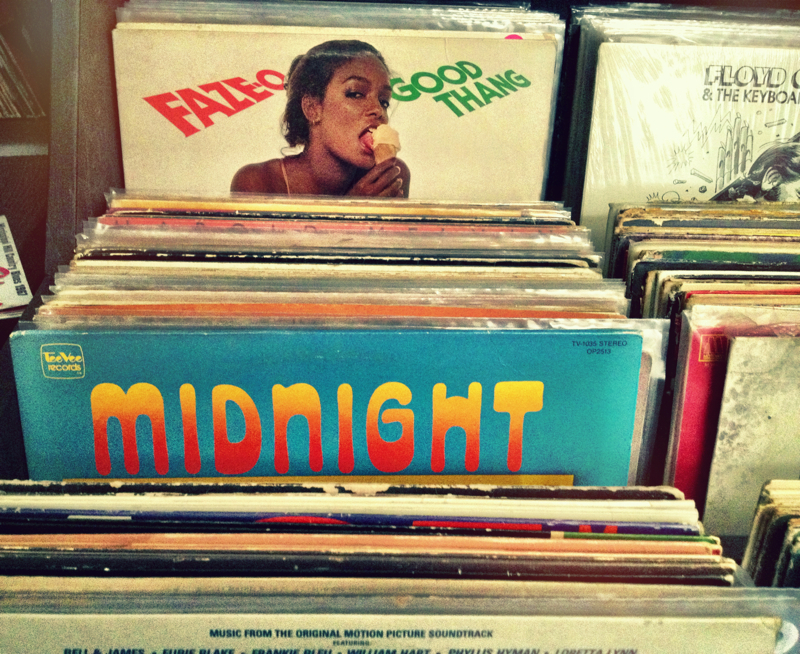 Collectors, crate diggers and DJs: come to buy, sell and trade records. We have various genres and eras with many modern and vintage classics. Prices are favorable. The next one is this Saturday, August 10th 10:30am – 2:30pm. We recently acquired a large lot of vintage records (12s, 45s, 78s), most of them in mint condition. It takes place at Inner Recess, which is located at 1068 Magazine Street, in the yellow building on the corner of Magazine & Calliope.